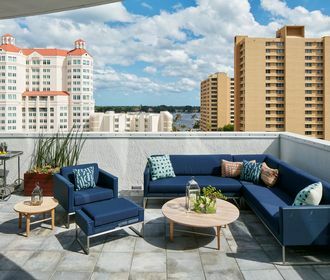 Alexander living is what we call the lifestyle you’ll experience at The Alexander in downtown West Palm Beach. 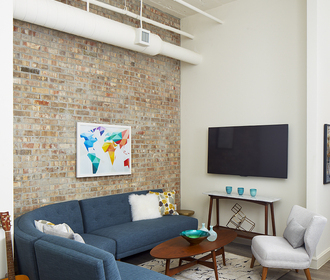 You'll be able to choose between historically modern, urban, funky lofts and our chic, uptown-mod high-rise design. The amenities include the 7th-floor pool and spa deck, 24-hour fitness center, club room, executive business center, and more. 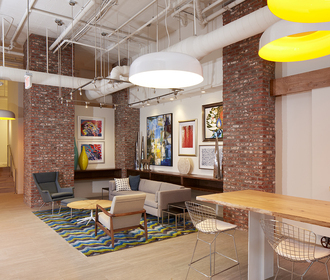 We’re in the heart of the downtown arts district, a premium location within walking distance to CityPlace, Publix grocery, downtown restaurants, yoga studios, spas, salons, museums, and entertainment. There’s nothing like Alexander living, where the vibrancy of the downtown lifestyle is expressed throughout The Alexander.